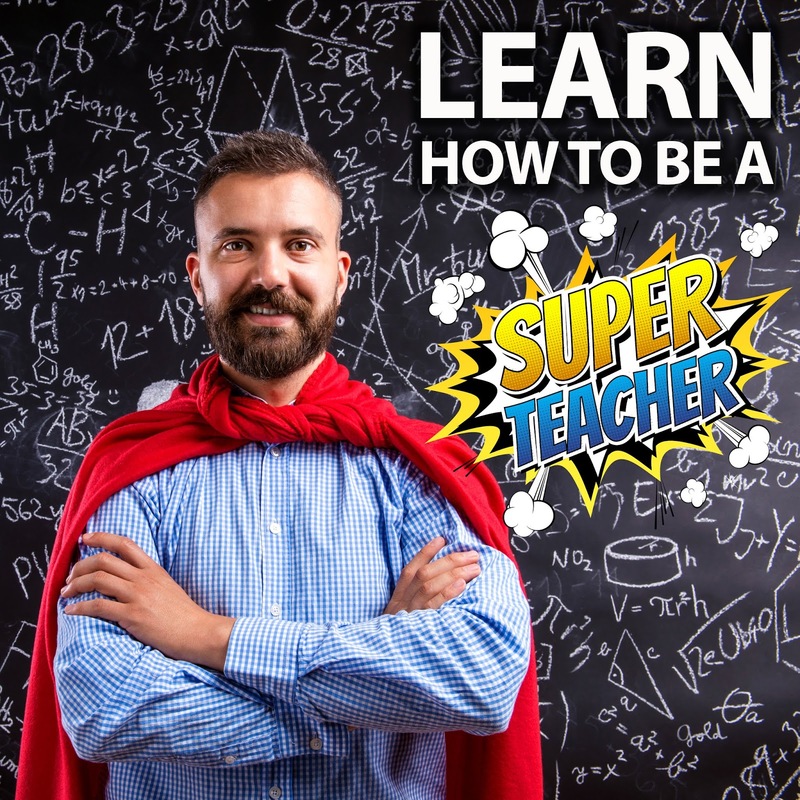 Rio Salado College | RioNews: Learn How to Be a Super Teacher! Learn How to Be a Super Teacher! Join Rio Salado's Teacher Education team for a free orientation session in-person or online to learn about the educational pathways, scholarships and employment opportunities available to help you become a super teacher! This program allows students to complete 90+ credits at the community college level and then transfer to Northcentral University for the remaining courses toward earning a bachelor's of education degree. Designed for individuals who have a bachelor's degree or higher (in any area) from an accredited university and would like to complete an educator preparation program that leads to certification. Choose an in-person or virtual session that works for you! Eager to learn more now? 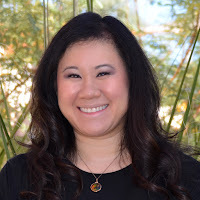 Check out this RioNews blog, Expert Advice on How to Become a Teacher by Rio Salado Teacher Ed Field Experience Coordinator and Coordinator of Marketing Paulina Ngo. Visit www.riosalado.edu/teachers or call 480-517-8140 for additional information about our Teacher Education programs and services.